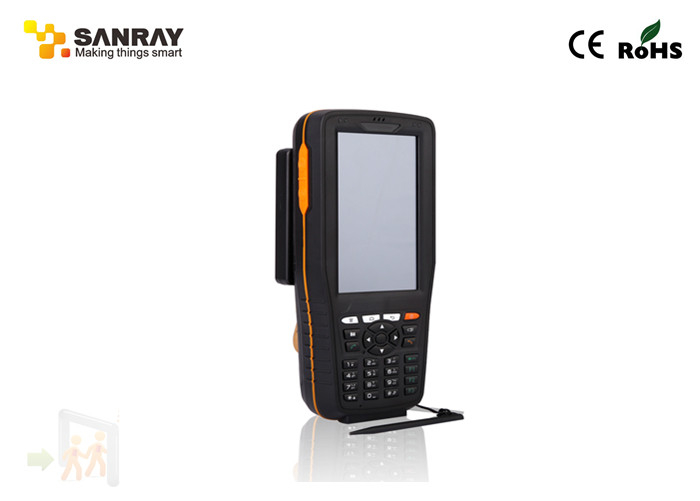 It’s the first smart industry handheld terminal which is used android 4.0 operation system to support all of rfid frequency band and application function in China. It’s used widely in various industries of the Internet of Things, such as logistics transportation, electricity, goods traceability, sales management, warehouse management, goods anti-fake, anti fraud, asset management, inspection etc. Realizing the special demands of the related industrial clients as our mainly target. It’s flexible base on customized and modular combination, to solve the core issue of the customers, provide a solid foundation for customers’ mobile internet of things applications. The first industry handheld terminal which adopted Android 4.0 operation system in China, offer a wonderful user experience. The first industry handheld terminal which used Qualcomm 1.2Ghz 4 kernel high-speed processor chip in China, with strong performance, Leading hardware parameters. 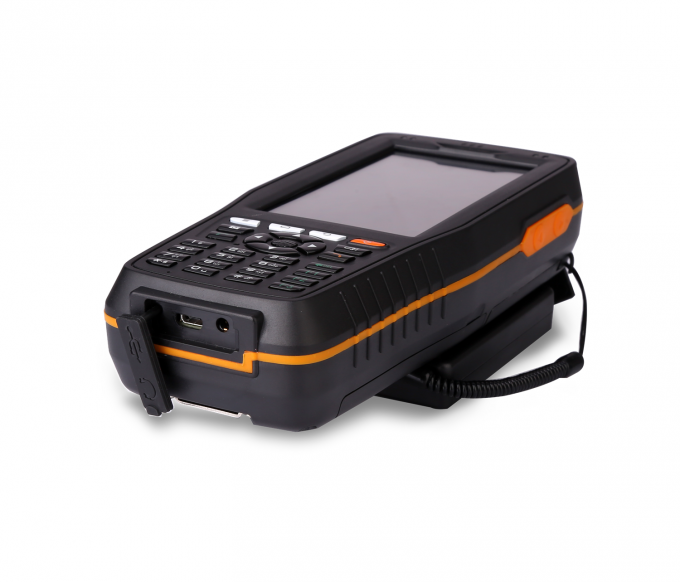 The first industry handheld terminal which can read and write LF(134Khz), HF(13.56Mhz), UHF(435 Mhz, 900 Mhz, 2.4Ghz, 5.8 Ghz) and full-frequency band of rfid tag in China, with one or two-dimensional bar code scanning and engine. The first Android extensible industry handheld terminal which support ZigBee in Chin. The first Android extensible industry handheld terminal which supports Ethernet protocol, used in limited wirelessnetwork industrial environment, such as military ana police station. 1. Storage: intelligent storage management program. 4. Manufacture: garment manufacturer’s operational sequence solution. 5. 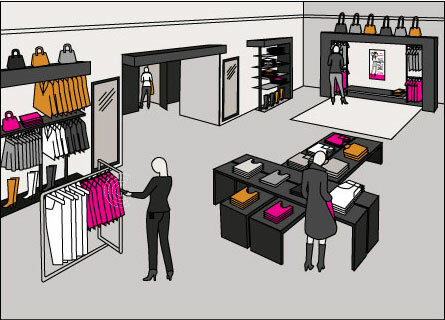 Interlock: running multiple shop’s management solution. 6. Express: express and logistics industry’s mobile application. 7. Transportation: jeeves,smart parking’s charging solution. 8. Medicine: the application of the electronic supervision of drug. 9. Highroad: road traffic inspection management solution. 10. Asset: Mobile assets inventory management system, routing inspection management system. 11. Traceability: products/goods traceability management system. 13. Sales: the retail inventory, promotion, cargo inventory management. 15. Operator: the base station inspection, network optimization.